Next level education for the next level of your business! Join us at our 1 day exclusive spray tan & marketing class. Are you ready to take your business to the next level? Any new or existing spray tan professionals of all levels. Those that want valuable education & gain more confidence to help grow their business and get more customers. Instructor spray tan demo showing the Perfect Glow spray technique & basic contour. Start up information, What equiptment and Perfect Glow products you need to be successful. Tanbassadors- Strategies to make them work for YOU. How to implement a follow up strategy to get client reviews and pictures. WANT MORE!? invest in yourself and your business! Private Hands on training with our Perfect Glow trainers! 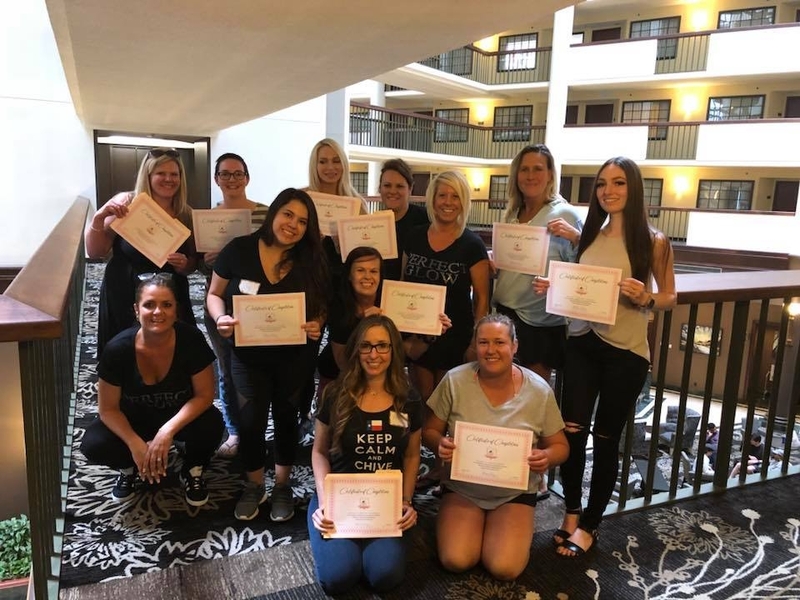 I took Melissa's hands on course in California and let me tell you I am so glad I did! 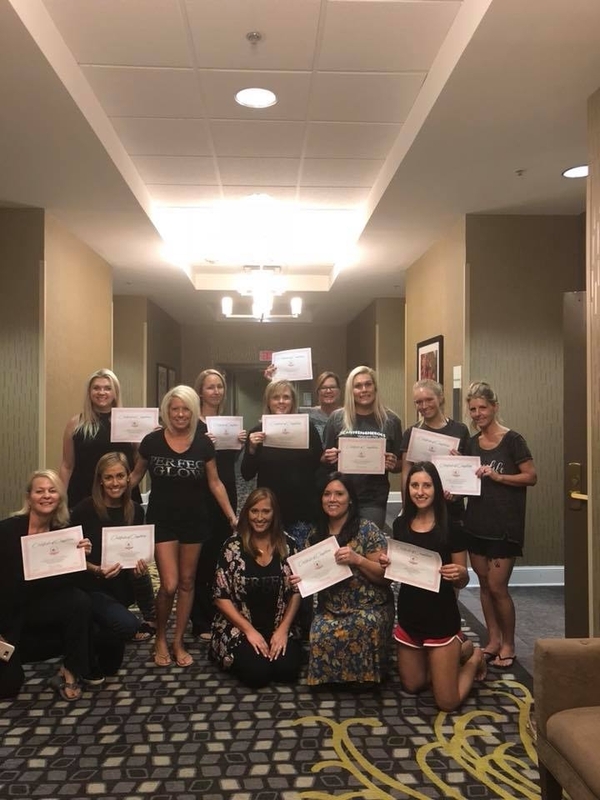 I am already a established sunless business owner but never received "proper" training, so I wanted to take her course so that I would have a certificate to hang in my salon and I took her Elite add on because I wanted to learn how to add contouring to my business. Her class was very informative even for a person who knows the industry. I still learned things and had a amazing time. Melissa is a great teacher and is very knowledgeable in this industry. You will not be disappointed taking one of her courses. Susan and Jayme were the best! Both Boss Babes were so knowledgeable and helpful! Our class was small, so that gave us rookies more time behind the spray gun! I highly recommend this training if you are looking to get started in the spray tan business! You cannot go wrong with this group of ladies! Love me some Perfect Glow!! This class was awesome and very informative. I'm really excited to get started on my own mobile business. Thanks Melissa! This class was fantastic and taught me a ton. We had a hands-on session that gave me the confidence to launch my mobile business in a professional manner within a week of taking the class. Thank you Perfect Glow! I had been looking for a spray tan class for some time. I emailed several trainers from other companies and most did not even respond. Melissa responded within minutes and after one phone conversation, I knew this was the class I had been looking for. The booking process was a breeze. The class was extremely informative and the hands on portion was first rate. 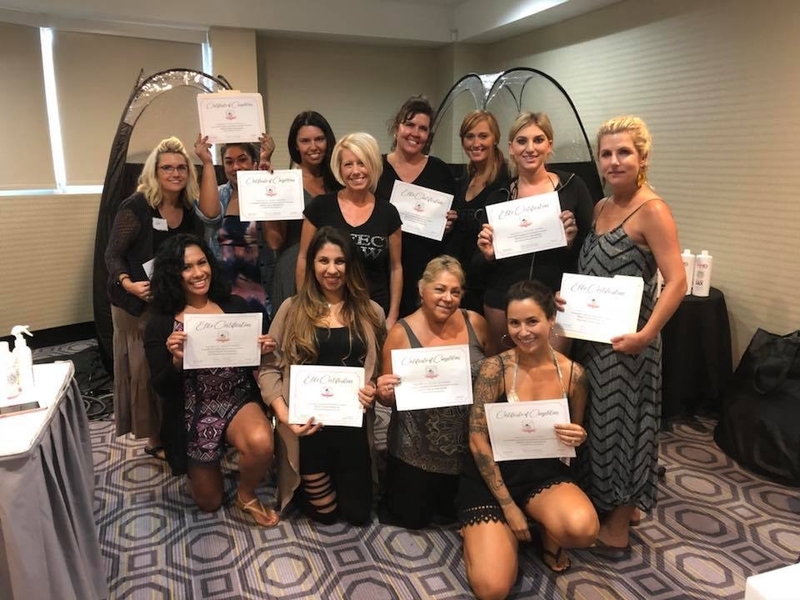 I am a beginner in the spray tanning industry and both Melissa and Rachel made me feel confident and completely at ease throughout my training. It is very important to add that when the training was complete, I didn’t feel abandoned. Melissa has still responded to emails and Facebook posts with the same encouragement and kindness that she displayed throughout the class. I can say with confidence that I made an excellent decision investing in my education with Perfect Glow. I whole heartedly recommend their training classes.